As the digital revolution unfolds around us, the volume of digital data generated is exponentially growing. This massive amount of data presents an equally massive challenge to make sense of the information and gain useful insights. At the same time, it presents tremendous value waiting to be unlocked. This massive amount of data, technologies around analyzing the data to reveal patterns, trends, and association is termed as Big Data. BI Intelligence forecasts that 40,000 Exabytes of data will be generated globally by 2020. According to McKinsey, the operator value from new Big Data business could reach $90 billion by 2020. No other industry generates as much volume, variety and velocity of big data as the telecommunications industry. Big Data is not a new concept, but the game-changing aspect of Big Data today lies in using data to derive new insights – real-time information. We see Big Data as a competitive advantage to CSPs (Communications Service Providers). Big Data can help them leverage their unrivalled data assets to drive greater service innovation and deliver the best possible customer services and be able to compete with over the top (OTT) players. How to effectively track performance. 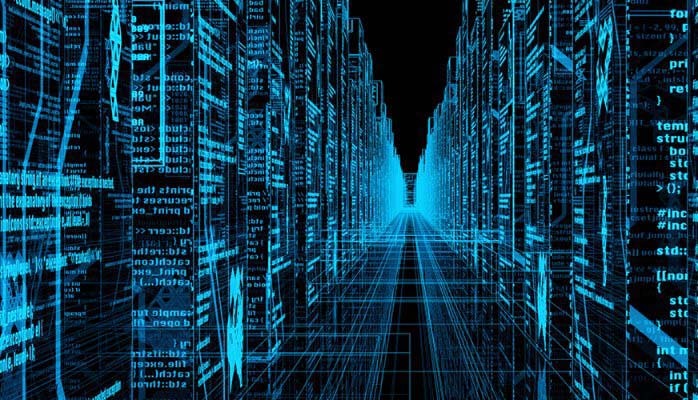 How to centralize large amounts of data; both structured and unstructured. How to report results and gain business insights. Observe – Big Data Analytics platform from Sigma Software is designed to help Communications Service Providers (CSPs) blend Big Data that resides in isolated systems and leverage data asset to make smart decisions. CSPs can readily identify complex relationships between real-time or offline data from multiple systems through this platform. The data layer in the solution provides functionality to bulk upload data on a configured frequency from any 3rd party billing solution, network solution or product catalogs. Utilizing the Observe – Big Data Analytics platform, CSPs can implement plug-ins as needed to perform Revenue Assurance, Campaign Planning and Strategic Analysis. Analysis on operational aspects of multiple systems can be performed and dashboards built for monitoring purposes. This allows CSPs to monetize their unused Big Data lake. Sigma Software is excited about riding at the edge of this digital wave and taking our customers with us. Our Big Data vision is to enable our customers to harness the power of big data and gain valuable insights into data generated by elements interacting with their business including people and machines. Sigma Software has invested heavily in R&D and we understand the evolving challenges and needs of our customers as well as how to monetize the emerging technologies in the telecommunications industry. We have committed to supporting our global customers for over decade. We focus on customer experience and business outcomes, harnessing our best in class services expertise and global best practice in network & operational optimization, marketing effectiveness and customer experience. Use network optimization to improve performance and reduce cost. Consolidate business analytics into a single location to enable reliable, ad hoc analysis. Drive real-time targeted marketing promotions to increase customer loyalty and reduce campaign costs. Support Hadoop-based storage as well as traditional relational database.